With the rise of skyscrapers during the 1920s, engineers and building owners began realizing that single pane windows offered little to no insulation, resulting in much higher energy costs. It didn’t take long for engineers to discover that simply adding an additional pane of glass to the window, separated by an air gap, would offer significant insulation improvements to the building envelope. Today, IGUs are still widely used in both commercial and residential buildings. 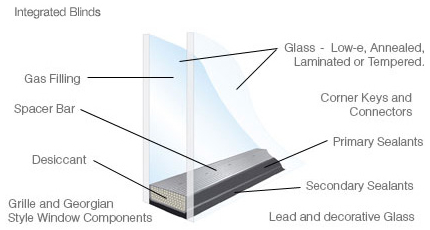 But despite its significance in the evolution of the window, IGUs suffer from one consistent problem: condensation. And unfortunately, they always will. 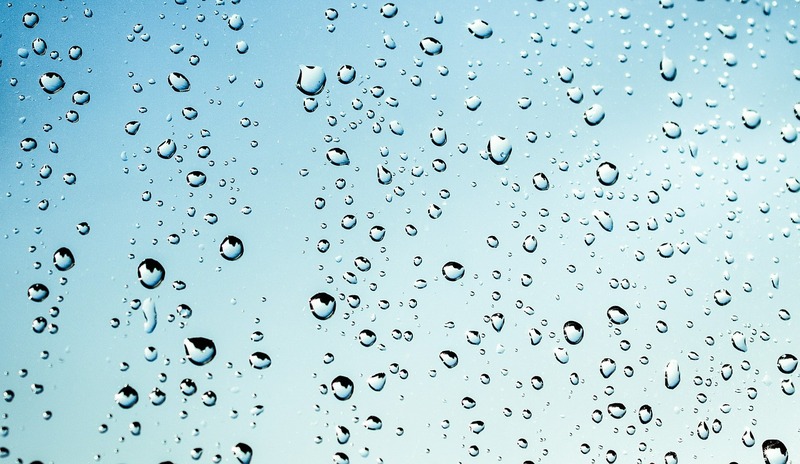 Condensation in IGUs occurs when the seal that bonds the panes of glass to the frame fails. All seals will eventually fail simply because silicone breaks down over time, but other factors like exposure to rain, wind and extreme temperatures can speed up the process. 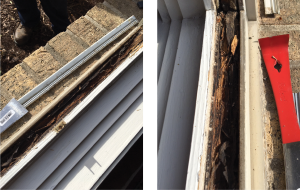 When the seal breaks, water or moisture leaks inside the gap between the two panes of glass and becomes trapped. The result is condensation, and the only way to fix it is to replace the entire window. The seal of this IGU failed, allowing water to enter and cause significant damage to the frame. Thermolite window systems utilize the same energy-saving principle as IGUs, but without the risk and eventual promise of condensation. Thermolite windows attach to the inside of the existing window, creating an insulating air gap that functions just like the air gap in a double-pane window. But unlike IGUs, Thermolite window systems don’t use seals because they attach to the interior of the building and are never exposed to the outside elements. The result is a double pane window that will never fail. Have questions? We’d love to hear from you. Contact us today to learn more about Thermolite interior window systems.